Planning a dinner party? With the holidays fast approaching many gluten sensitive families are finding themselves worried about how they will be included in the fun. This year try hosting a gluten free dinner party yourself so your family can have just as much fun as everyone else. Let everyone know ahead of time that the party will be gluten free. 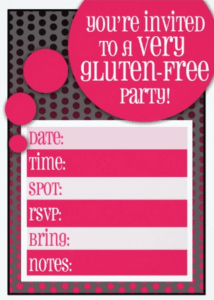 You can purchase gluten-free party invitations to send out to the guests. Some guests may not like being surprised by the menu. Even worse if guests do not know they may bring contaminated dishes endangering other guests. Taste test the menu before finalizing. 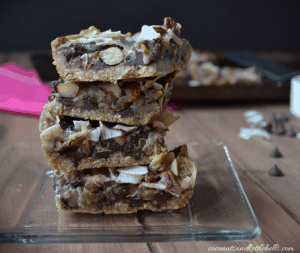 Gluten free foods can have a different taste than many are used to. This is not the time to try a new recipe. 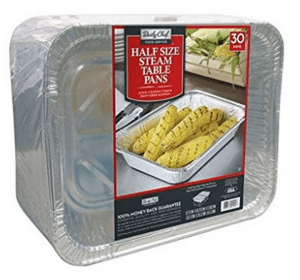 Request any guest dishes be cooked in new or disposable pans to reduce the risk of contamination. Provide plenty of cheap serving utensils to cover guest dishes. Plan a salad bar. While some guests may not have the pallet for gluten free grains they can usually find joy in a fresh gluten-free salad. 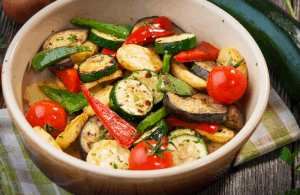 Serve plenty of meat and fresh produce at your gluten free dinner party. Simply fluffing a meal up with no grain dishes will fill guests up and help them forget the missing traditional bread. If serving alcohol pick a gluten free variety. Yes, many drinks like beer contain gluten. While a dinner party is great without alcohol you do have options if you wish to include it. 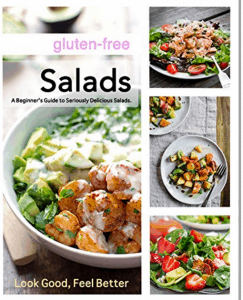 Find a great gluten free recipe book. 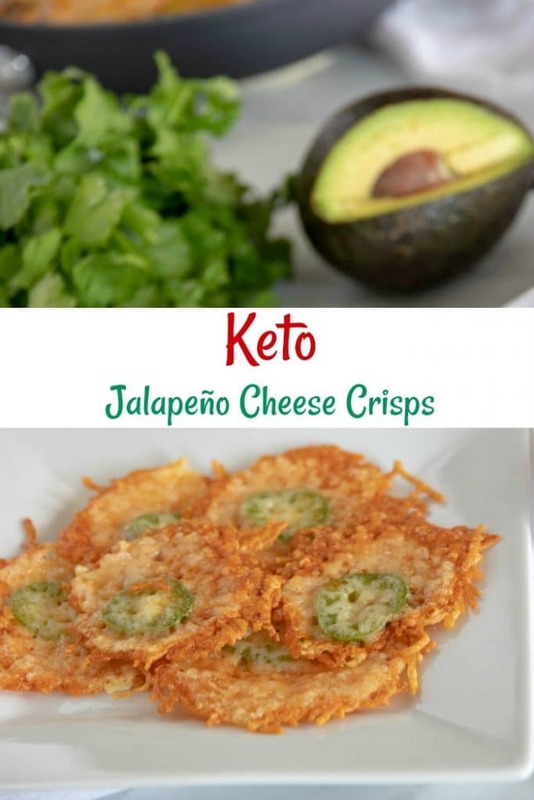 Check out Gluten Free Party Food packed with over 35 gluten free recipes sure to please gluten free and non-gluten free eaters for an amazing party with all the flavor and none of the gluten. 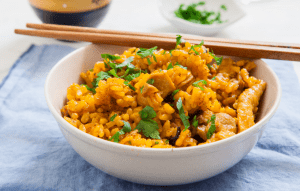 Play up normally gluten free dishes everyone already loves. Serve pudding, or ice cream for dessert. Add a bit of entertainment to the party. While dinner parties are well about dinner you can take advantage of non-food entertainment to help everyone make memories that last a lifetime. 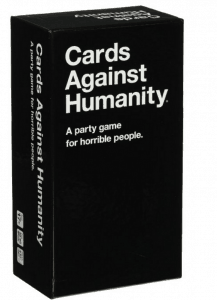 One of our favorite card games to play is Cards Against Humanity. If that’s not your cup of tea, then be sure to check out all of these adult games! Have fun and make the most of the party. Once all your ducks are in a row you can enjoy the fun. You worked hard and deserve to enjoy it. Don’t forget to remind guests to bring something to share. The night is gluten free and if the dish has not been created with care you can place it to the side for anyone that is not gluten free to enjoy. If anyone brings anything around be sure to put these dishes on their own table labeled well. Want more great tips for a gluten free lifestyle? Full-size products for a natural home at a steep discount? How about a full healthy living library for under $30? I thought so. Check out this year’s Healthy Living Bundle for an amazing deal you don’t want to miss.